Picture something beautiful in your mind and you might right away think of a garden with plenty of colorful flowers and to add to the beauty of the surrounding some butterflies are seen flying from one flower to another. Butterflies are charming because of its breathtaking color and design that Mother Nature has made. Butterfly is often used as a symbol of change because as we know, it was not born beautiful right away, it started as an ugly caterpillar before it transformed into an impressive butterfly. In the Greek myth culture, they consider the butterfly as Psyche which means soul. Psyche is usually associated with love because she is bonded with Eros the god of love. No wonder we have this saying, whenever we see the one we love we have butterflies in our stomach. Other cultures from the ancient times believed as well that the butterfly symbolizes the soul and they are as follows: Zaire, Central Asia, New Zealand and the Mexican Aztecs. The butterfly also symbolizes power transformation or rebirth because of the metamorphosis it undergoes. 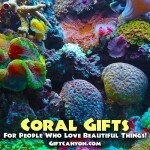 Playfulness can also be associated with the butterfly because of its habit of flying from one flower to another. 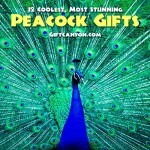 If you are a big fan of this charming creature or knows someone whose favorite creature is a butterfly then you would be delighted to see our top twelve butterfly gifts gifts. 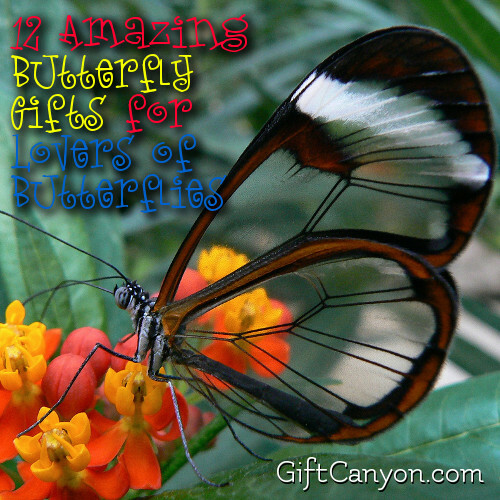 Check out our prepared list below to satisfy your cravings for the beauty of a butterfly. 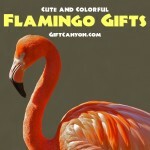 Cute Giraffe and Butterfly Gift Combo! If you want something unique yet beautiful art print to liven up your living room then this vintage dictionary art print would be perfect for you! 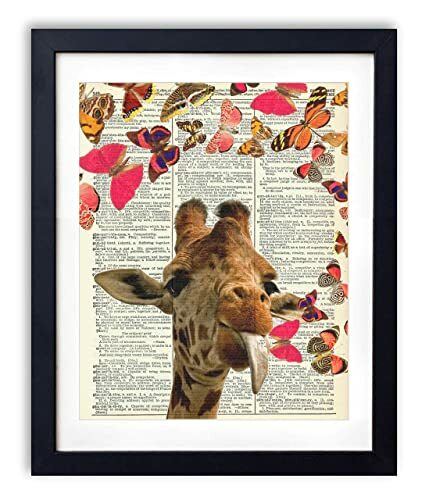 This vintage dictionary art print features a giraffe with colorful butterflies flying around its head. This one of a kind design is printed on an authentic vintage dictionary which was published way back the mid-1900s. This art print measures eight by ten that could fit any frame of the same size. 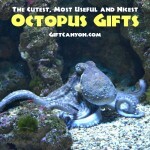 A charming window display would brighten your day at any time you would get to see this. 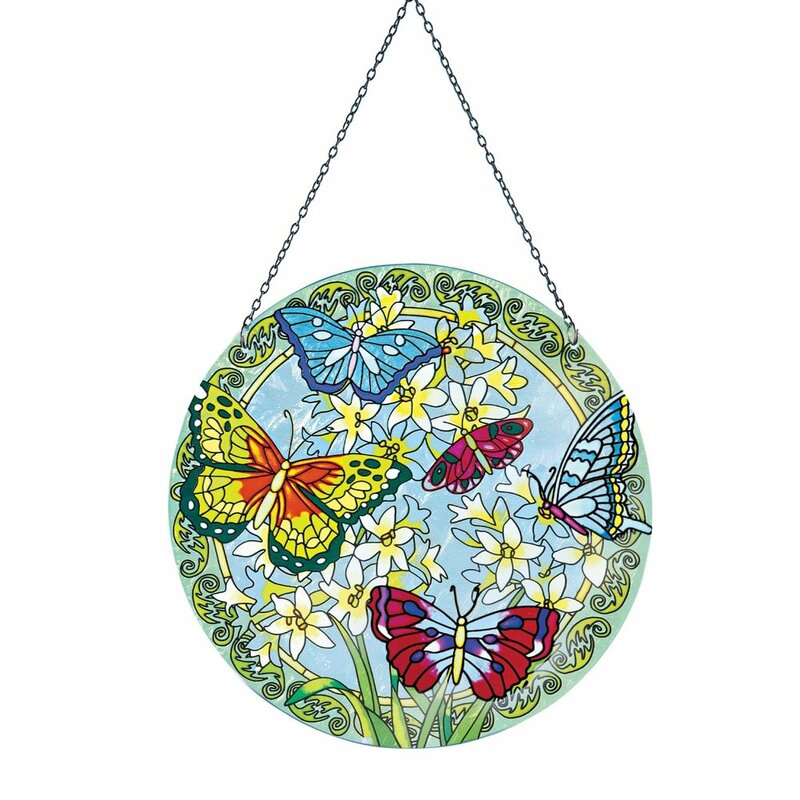 This artistic butterfly sun catcher is a gorgeous hand painted window display which captures the beauty of butterflies. This sun catcher is made by hands using translucent colors that are eye catchy that can look stunning from the outside of the window and more captivating when seen up close from the inside. This is a stunning gift that you can surprise any butterfly lover out there and make their heart skip a bit from the first sight. 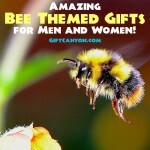 What Beautiful Butterfly Gifts for Mom! Mom has always been there for us ever since we were born. Her love and care can never surpass anyone else’s. 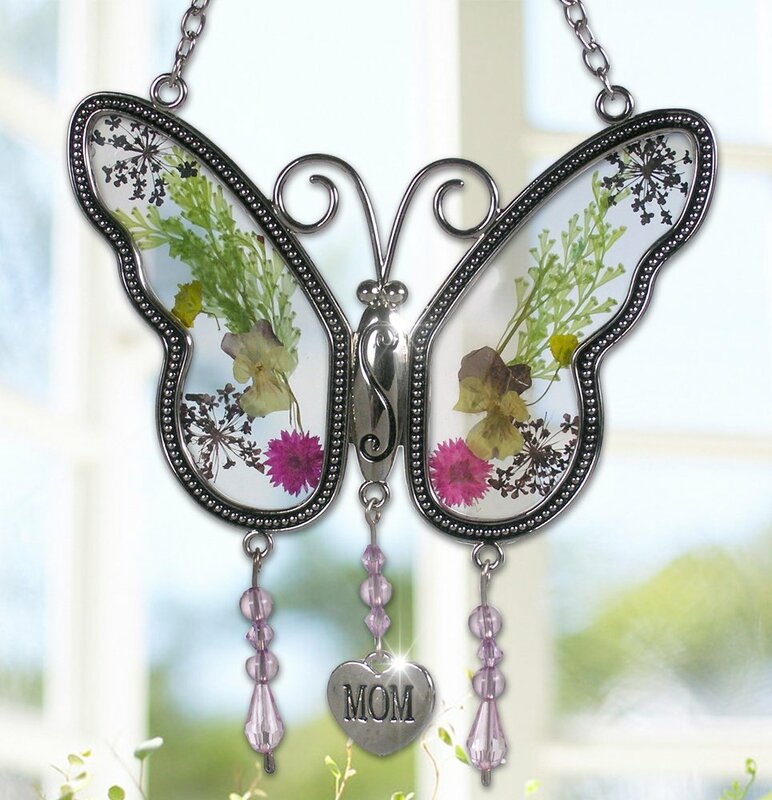 You can show how much you appreciate mom by gifting her this breath taking butterfly sun catcher with pressed flowers inside. This sun catcher is a hanging beauty that could captivate anyone’s attention for sure. This sun catcher has a heart dangling from it with an engraved word: mom. This would be a brilliant window decoration that can be a charming gift for mom’s birthday, mother’s day or any occasion it may entail. Butterflies are great symbols of beauty and color. 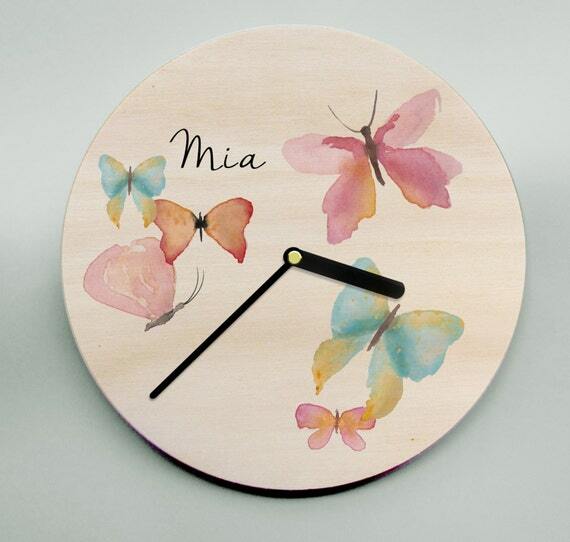 You can even use this beauty to give some high aesthetic points to your living room or in any room in the house by putting this personalized wooden clock which features colorful butterflies in pastel color. This wooden clock can be customized by adding the name of your recipient. This butterfly wooden clock is made from high quality plywood and vivid acrylic paint that gave life and emphasis to the butterflies. To lighten up the room, we need some good light source but if you want to add some one of kind view then this butterfly copper lamp would be the perfect pick. 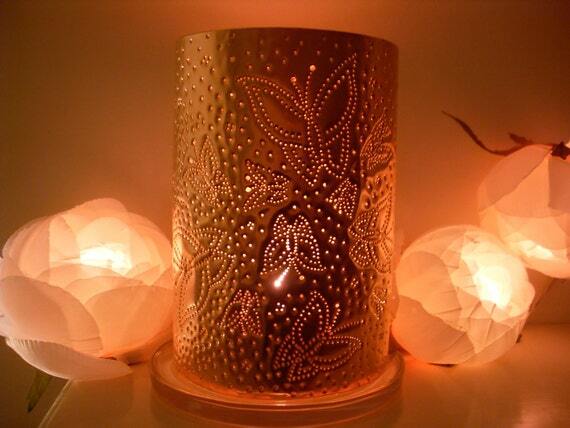 Check out this uniquely designed butterfly copper lamp comes with a tea light candle and glass candle plate as base. This copper lamp is hand crafted and you could be amazed with its intricate details. 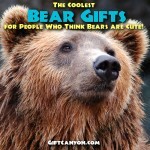 Those who are celebrating their copper wedding anniversary would also be great candidates for this beautiful gift. 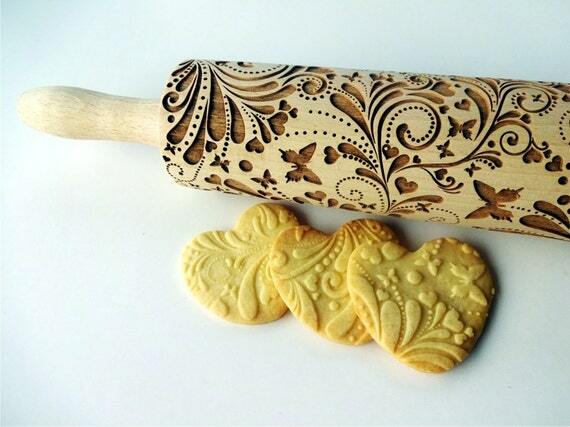 Tasty cookies are delightful to the tummy but you can also add some aesthetic point by embossing some beautiful flowers and butterflies through this engraved rolling pin. The baker in the family would love to have this one of a kind rolling pin to add some life to the usual dull looking cookies. This engraved rolling pin is made of food grade oil and beech wood. 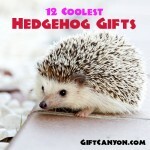 It measures 15 inches and is a perfect hobby tool that you can gift to the baking diva that you know. Make-up and other toiletries need some proper storage to prevent leakage and breakage when just stored loosely in the bag. 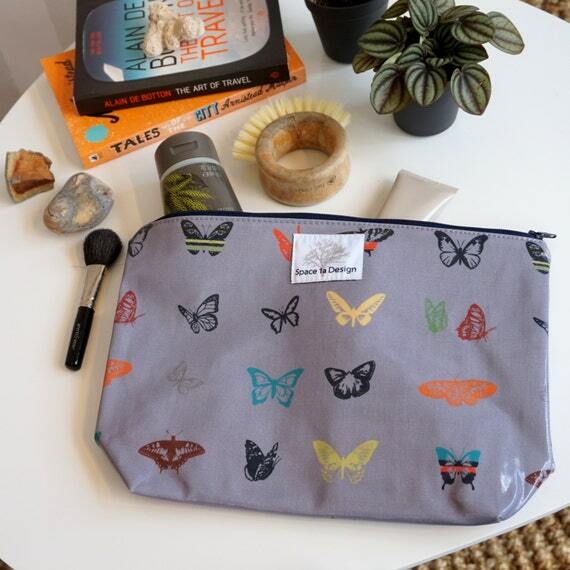 Check out this midnight butterfly toiletry bag, this can house all the needed girlie aides and can also be used as a pencil case or multipurpose bag. The colorful butterflies are fun to look at too. This toiletry bag can be easily cleaned even just by wiping because of its laminated outer cover. A Nice Butterfly-Themed Jewelry for Her! Keep track of the time while having a beautiful fashion accessory through this butterfly watch. 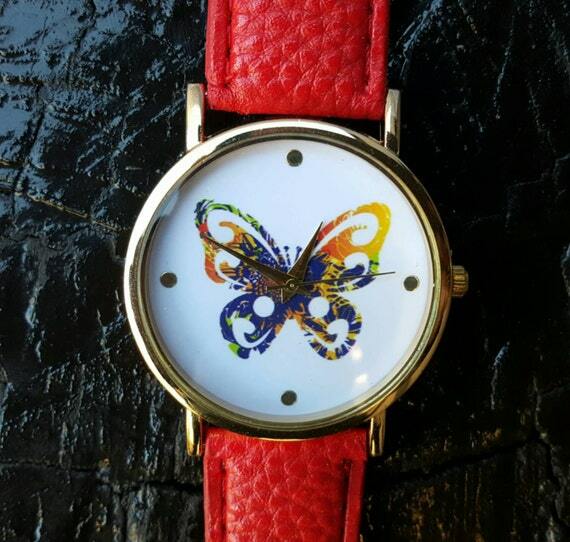 This watch is hand crafted with vivid colors to come up with a beautiful butterfly background for the watch. The leather straps are charming as well and this watch can be worn on a daily basis as well. Another Butterfly-Themed Jewelry for Her! 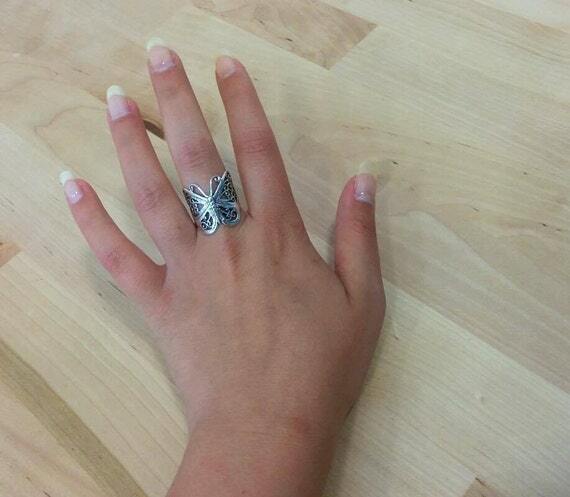 Capture the beauty of a butterfly and use it to dangle on your hand through this silver butterfly ring. This uniquely designed ring is made of sterling silver and features a detailed butterfly as design. This silver butterfly ring comes in a package of a beautiful gift box when bought which makes it ready for gift giving. 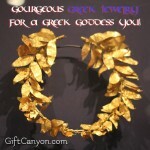 Jewelries add some spice to the usual outfit that’s why many women are going gaga over these fashion jewelries. 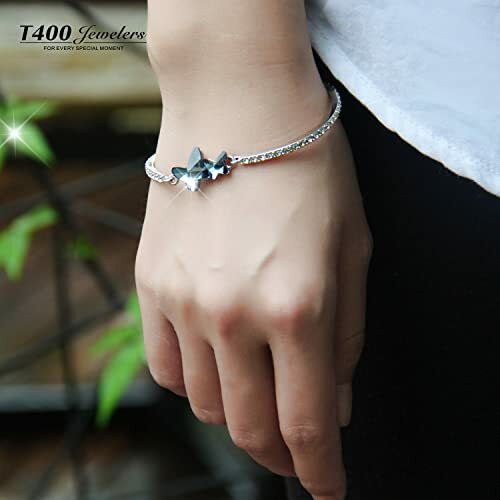 This butterfly bangle which is made of eco-friendly and hypoallergenic alloy with Swarovski element crystals. 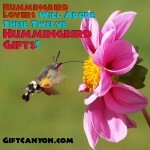 The two butterflies may symbolize you and your recipient. 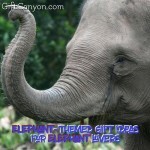 This may be a form of remembrance to keep the recipient reminded of your love and appreciation. 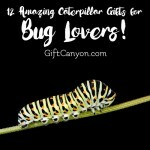 Cool Accessory for the Butterfly Lover! The hair is a woman’s crowning glory. 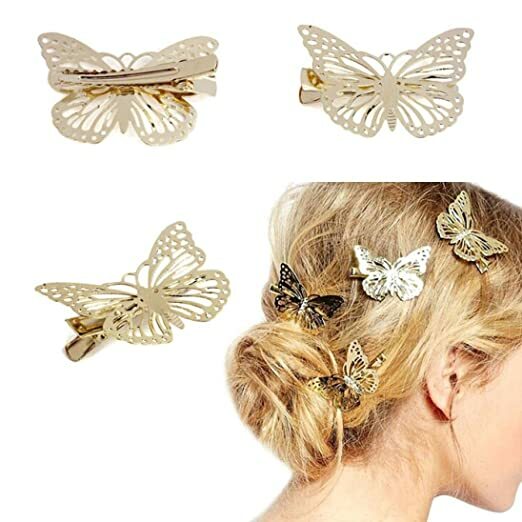 To add some charm to your muse’s crown this golden butterfly hair accessories set would be the perfect gift. The golden color on this butterfly hair accessory makes it stand out even from a far. Anyone who would wear this golden butterfly would be like a garden goddess instantly. A scarf adds a stylish accent to anyone’s wardrobe when worn. 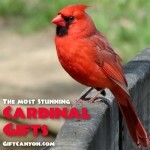 It certainly stands out and what makes the scarf look more attractive would be the color and print on it. If you want a charming scarf then this butterfly filled scarf would win your heart. 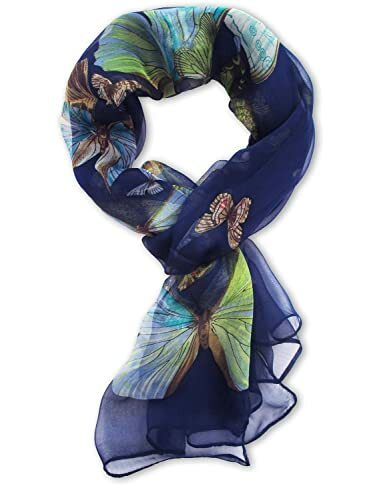 This scarf comes in different colors to choose from and the butterflies are beautifully printed in flying motion. This stunning silk scarf can be worn in casual wear and even on special occasions.